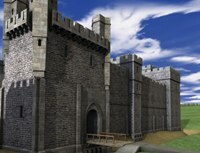 I love to see these reconstructions of castles – thanks for posting! I was pretty gobsmacked when I saw it in all its glory, Kathryn. It was a very beautiful and imposing structure. Perfect for the Nevills. How sad that such a magnificent structure suffered such a decline. 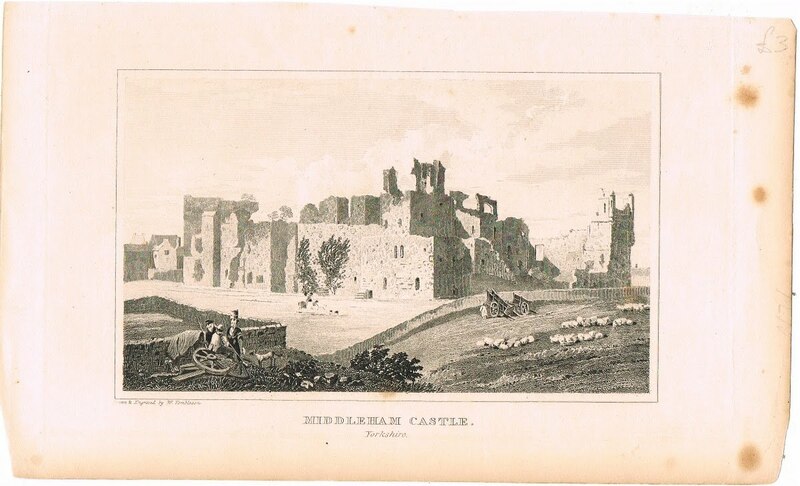 Unfortunately, even if the Tudor owners maintained Middleham I think there's a good chance it would have met the same fate as Pontefract, which was slighted during the Civil War. It survived to some extent for some years, Caroline. 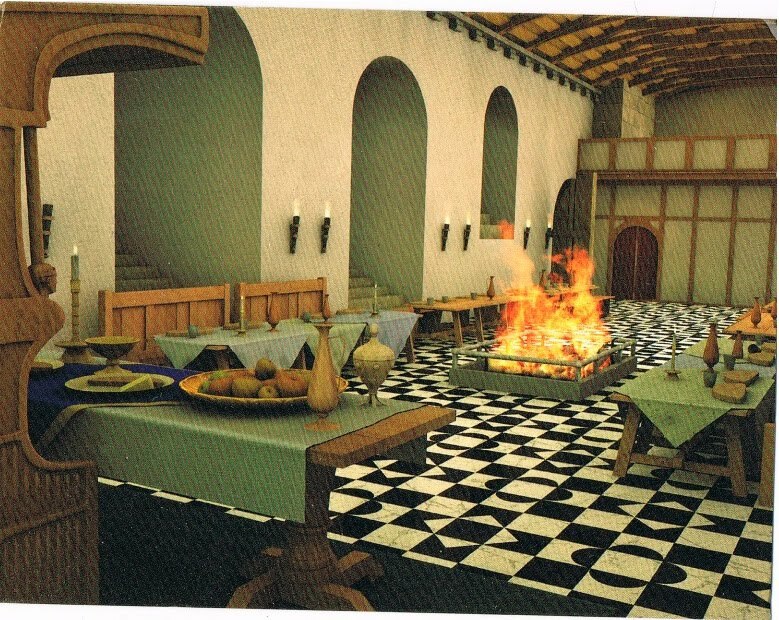 People were living there (at least in bits of it) up till 1644 and it was intended during the ECW to use it as a prison, but great chunks of it were demolished by the roundheads (right but repulsive, if you remember 1066 And All That). It really never was quite the same again after 1485 though. And I agree, it was a stunning castle. Thanks Elizabeth. I'm always astonished at how they can take a pile of tumbled stones, two holes in the floor and an empty space and tell us it was a kitchen! And I'm enjoying my splurge so far, thank you. Dad didn't leave us much, but I used my share well. He never did like the cold – hence big cozy wood fire in the lounge; and he encouraged us to read, to he'd approve the books as well.